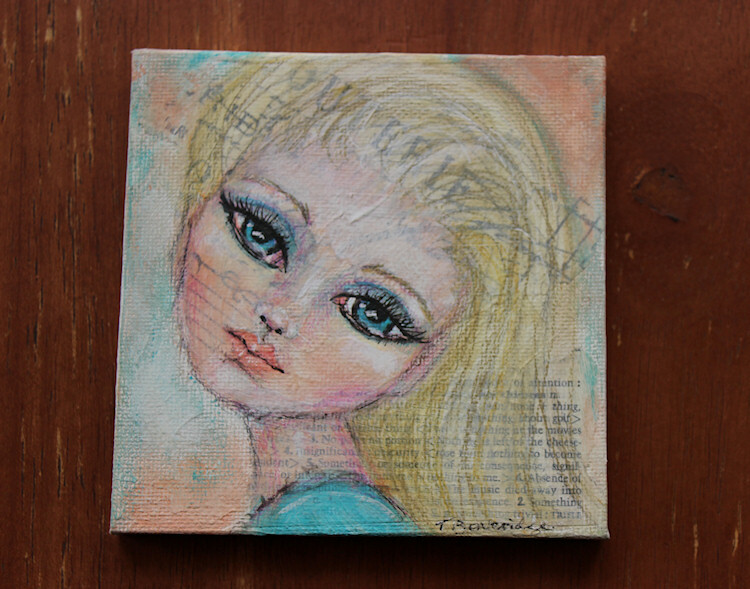 Here’s a sweet little mixed media girl I painted a few weeks ago. I have a few unfinished pieces on my table and now that I’m over the flu, I can’t wait to get back to painting. 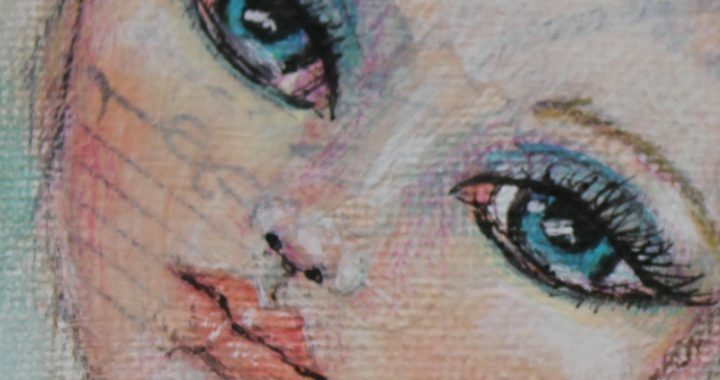 Posted in Creative Every Day, mixed media, portrait and tagged face, mark making, mixed media, mixed media painting, portrait.